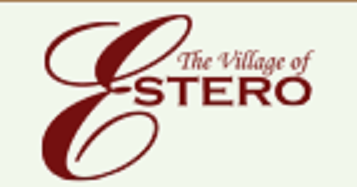 You are here:Home»News»The Village of Estero proposed Bicycle Pedestrian Master Plan Presentation is April 24, 2019 at 5:30 p.m. The Village of Estero proposed Bike Ped Master Plan will be presented on April 24, 2019 at 5:30 p.m. in the Village Hall, 9401 Corkscrew Palms Circle. The agenda is posted at Village Hall.